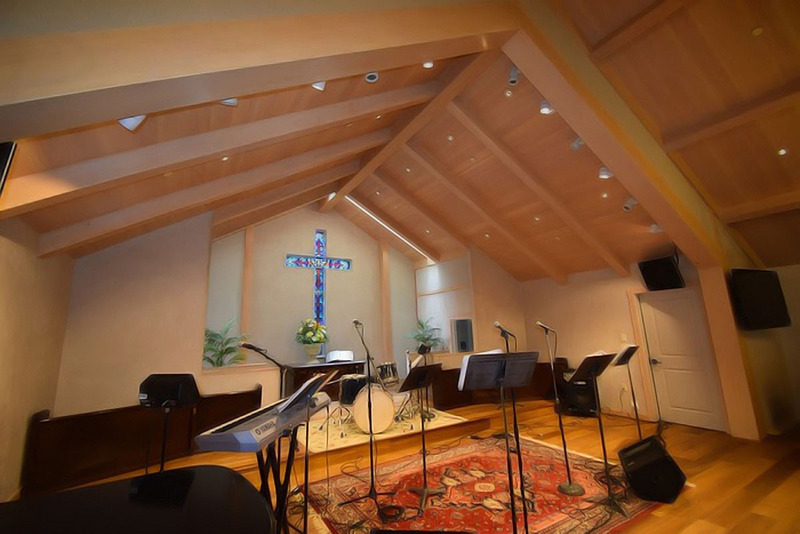 The Carmel Presbyterian Church is a commercial rehabilitation project including the addition of a 2,390 square foot which included the building of a second level over the existing classroom/office space, sanctuary expansion, and kitchen remodel. New fire sprinklers and fire alarms were installed in the entire facility and updated electrical systems, new roofing system, an elevator, and more efficient mechanical systems were installed. Skylights, parking lot modifications, and parking lot resurfacing rounded out the project.